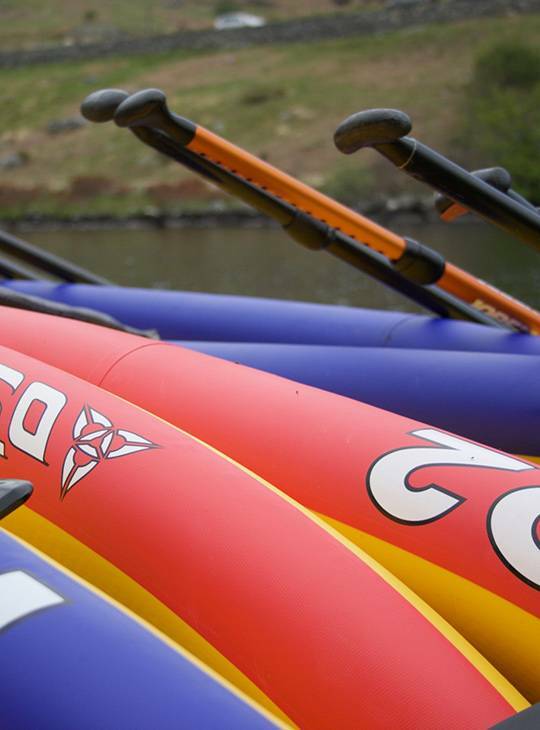 Join one of the fastest growing and most accessible water sports on the planet! 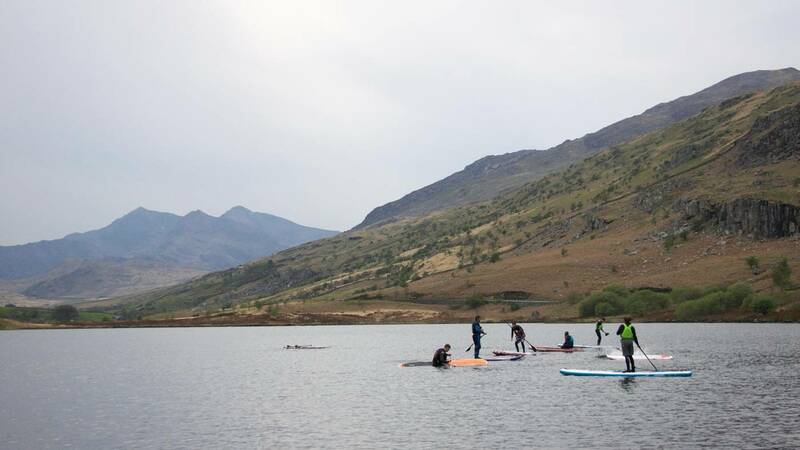 Stand Up Paddleboarding is one of the easiest water sports to pick up, so after day one of this two day course - you're off! You'll gain all the board handing skills and tricks you need to get you going! You'll be out on our lake on your first day, looking at foundation skills. 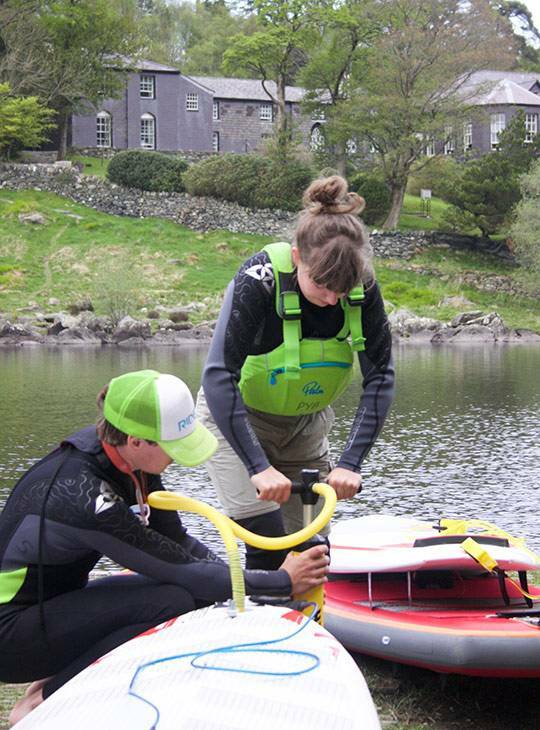 On day two, you'll be applying your new skills on a local journey - either on a large lake, slow moving river, or suitable sheltered location on the sea. You don't need to do any preparation, but being confident in water helps! You just need some footwear that you don't mind getting wet. Wetsuit boots are ideal. Other than that, we have everything you need! You need to be fit enough to enjoy two full days of activity, but no other specific preparation is necessary. 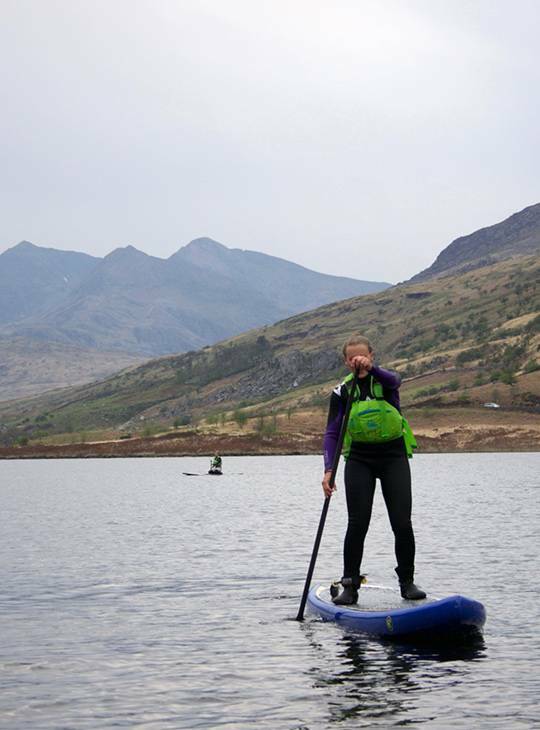 You just need a desire to learn the new skills that will help you enjoy Stand Up Paddleboarding safely.